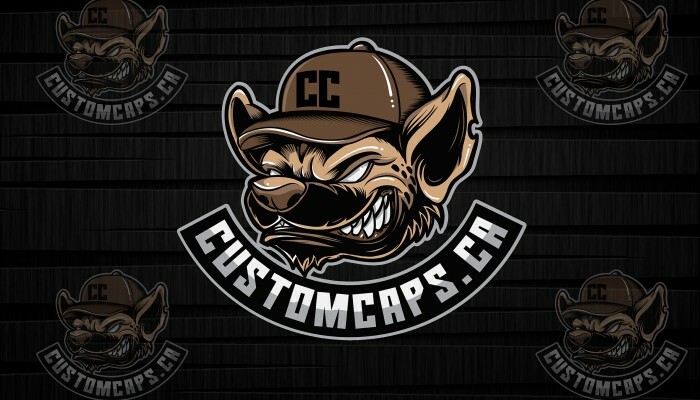 All cap prices include embroidery & setup! An edgy spin on a classic style, the Richardson Red Black 7 Panel Trucker Cap offers seamless front panel ideal for all types of embroidery. It's grea..
Realtree All Putpose camo is neutral, open, contrasty, and realistic. Everything a hunting camo needs to be versatile and effective.Plus, we’ve improv.. Very cool hat with with mesh on back and sides. A true Trucker cap!Description92% cotton, 8% spandexMid-profi le6 panels Structured3 ½" crownPermacurv.. The ultimate curved visor snapback cap with premium wool blend fabric • Hard buckram. Structured • Matching plastic snapback closure • Matching underv..
Get comfort, style and quality with this Yupoong five-panel wool blend snapback. 80% acrylic, 20% wool. High-profile, 5 panels Structured, 3 1/2" ..
Valucap five-panel cap snapback is 100% cotton twill. Contains a pre-curved visor and plastic tab to adjust. Cap is structured with sewn eyelets. .. The VC300 unstructured hat is made of 100% bio-washed chino twill. 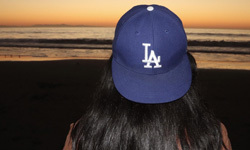 This hat has a low-profile fit and pre-curved visor to keep shape. This SPORTSMAN h.. 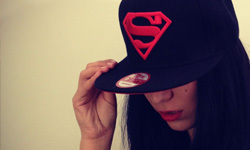 Totally cool retro trucker cap....man. Embroidered or heat pressed, the design may need to be tweaked with a white border, but it sure will pop! .. Looking for a top quality premium snapback Check out this Flexfit Flat Bill Snapback. It's made with a blend of 83% Acrylic/15% wool/2% Spandex, is st.. This is for 6 or more of the same embroidered cap, with 1 thread colour in the design. Our best price! You can also choose to have embroidery added to.. This is for 6 or more of the same embroidered cap! Up to 6 thread colours in your design. You can also choose to have embroidery added to the sides or.. This is for 6 or more of these stylish Flat Bill Trucker Caps! Up to 5 colour stitching in the embroidery.Yupoong stepped up their headwear game big t..
6 or more of this style Richardson Trucker Snapback! Up to 5 colour stitching in the embroidery.Classic trucker cap style built with the Richardson qu.. Exceptional value in this bi-colour cap! Perfect for every day use....no guessing on size, as one size fits all! Description100% CottonBru..
Yupoong stepped up their headwear game big time with this classic piece. This 5 Panel Mesh Trucker Cap is made from 47% cotton, 25% polyester, and 28%..
See all the different types of caps we stock for embroidery in our studio. If you do not see something you love, please contact us and we will source the product for you. 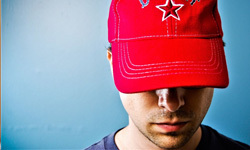 We have hundreds of available cap styles and brands available to us. 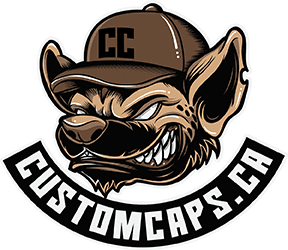 Trusted by hundreds of Canadian Companies, and countless individuals, we offer only the very best embroidered cap brands in Canada. We specialize in single embroidered hats. Great for yourself, or gifts! Prefer to text? Let us help you via text. We're available 8am till 10pm daily! Click here, and tell us a bit about what you're looking for. We'll come up with some great ideas. We have great pricing on 10+ embroidered caps for all occasions!